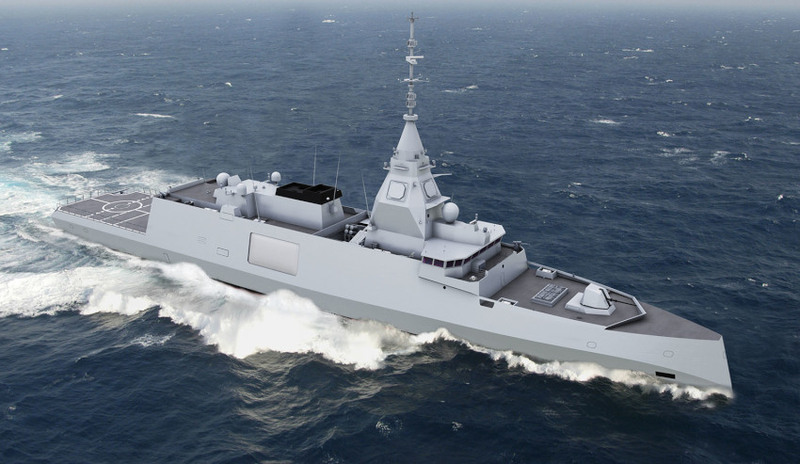 Technology developer Defence Materials Technology Centre (DMTC) and shipbuilder and designer DCNS have announced the signing of an Australian industry participation agreement. The agreement will see DMTC and DCNS collaborate on developing technical expertise and building industrial capacity within Australian maritime sector supply chains, with a focus in the first instance on naval shipbuilding and repair. Work has already commenced on a project involving research partners from the University of Wollongong, Defence Science and Technology (DST) Group and ANSTO, and is focused on reducing levels of distortion experienced in naval surface ship construction. CEO of DMTC Dr Mark Hodge said DCNS will be working with the same DMTC team that previously worked together to enhance welding processes for panel construction on Australia’s fleet of Air Warfare Destroyers – an award-winning project that was highlighted in the 2016 Defence Industry Policy Statement. "In this new project, the expanded team will extend that research and technical work to tackle more complex and challenging internal joints," said Hodge. "I am confident the project will achieve outcomes with direct relevance to Defence’s capability needs. "We have had strong support from Defence’s SEA 5000 Program and are working closely with DST Group scientists and research and industry partners. "Through these types of projects we are taking technologies at the core of DMTC’s established expertise – including welding, corrosion management, life-of-type modelling and both production and sustainment technologies – and looking to extend industry capacity in support of Australia’s continuous surface shipbuilding program." Minister for Defence Industry Christopher Pyne said the signing shows DCNS’s commitment to ensuring Australian industry participation in defence construction and sustainment projects. "DCNS’s support of the DMTC is another example of their commitment to maximise Australian industry involvement in military procurements and sustainment without compromising capability, cost, schedule and risk," Minister Pyne said. DMTC aims to develop industrial capabilities in support of defence innovation that could be made available to Defence through competitive procurement channels. This agreement is separate to DCNS being selected as the international partner for the $89 billion Future Submarine Program, which will see DCNS deliver 12 submarines to Australia. Australian industry would be directly involved in the highly technical work of designing and integration of future defence projects, further developing Australia’s own capability in these specialised areas.